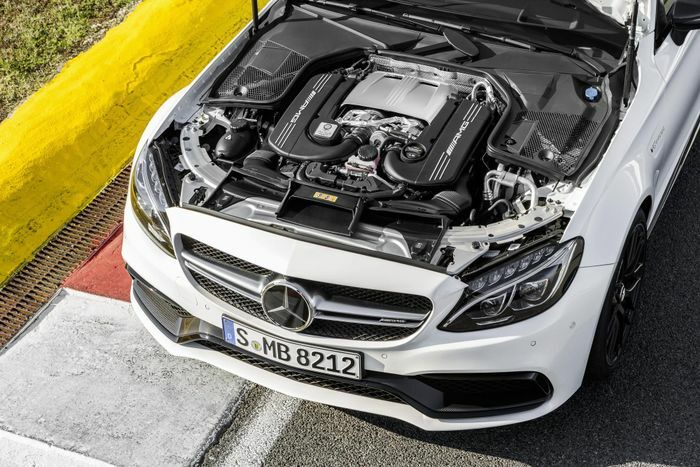 V12 engines are fast becoming an endangered species. 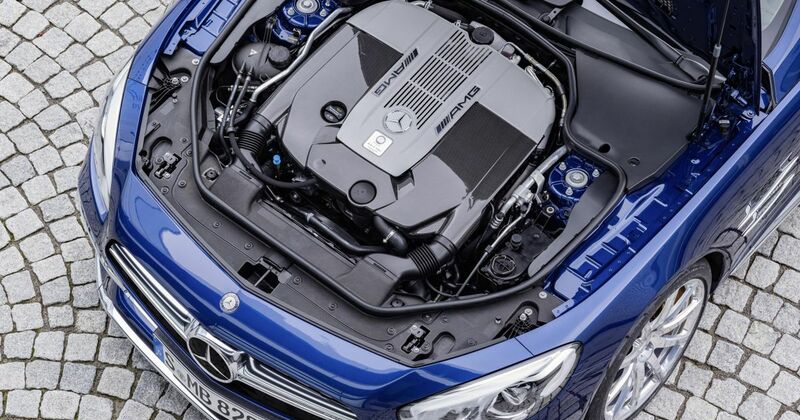 These glorious big 12-bangers are dropping like flies, and it’s looking like the Mercedes-AMG’s 6.0-litre twin-turbo unit is the next one we’ll be pressing X to pay respects for. 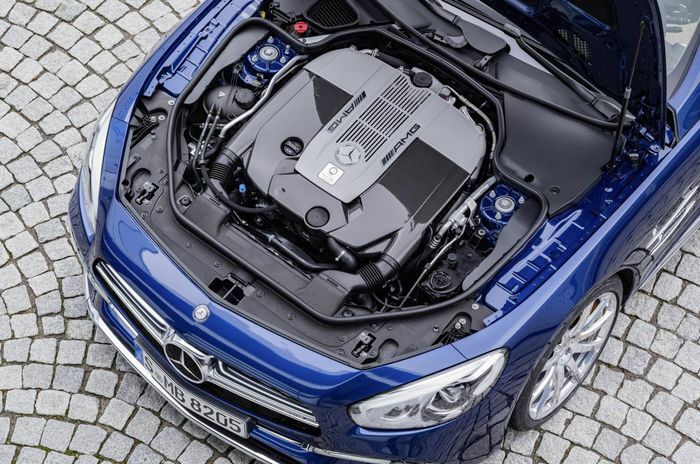 Speaking to Australian publication Go Auto, AMG boss Tobias Moers confirmed that after the current S65 is taken “out of our portfolio,” production of the 622bhp, 737lb ft engine will cease. As for how long it has, Moers reckons it’s too difficult to say, given how quickly automotive technology is moving right now. “Nobody in the industry is able to predict the V8 engine ends, say, in 2028 – that’s impossible,” he concluded. AMG has previously admitted that the Mercedes sub-brand will inevitably go electric at some point, but hopefully, we’ll be hearing rumbly V8 noises from these cars for a little while yet. Recommended car throttle shop Worldwide Shipping In The CT Shop Car Throttle Submit Your Videos To Get Featured On Our Social Channels News This 521bhp, FWD 'Road Car' Concept Has Polestar Blood News The Aston Martin AM-RB 003 Is A Hypercar With Nasa-Approved Aero News Derestricted Autobahns Could Be Axed Because Of Emissions Laws News Elon Musk Is Building A Tunnel Beneath LA Where You Can Hit 155mph News Lister’s New Knobbly Concept Is So Hot It Should Be NSFW News Peugeot’s 'Affordable' New Rally Starlet Has 1200cc And A Big Turbo News McLaren Senna Crashes On Busy UK Road News Mazda Has Trademarked 'MX-6', But Why?